If you followed along with Shyla and I’s Japan trip, you will have noticed we made a stop at Nomura Samurai House and Garden. Gardens were an aspect of Japan that wasn’t really on my radar when I was planning my trip to Japan. The trip was in December so I was not thinking of the wonderful gardens available around Japan. 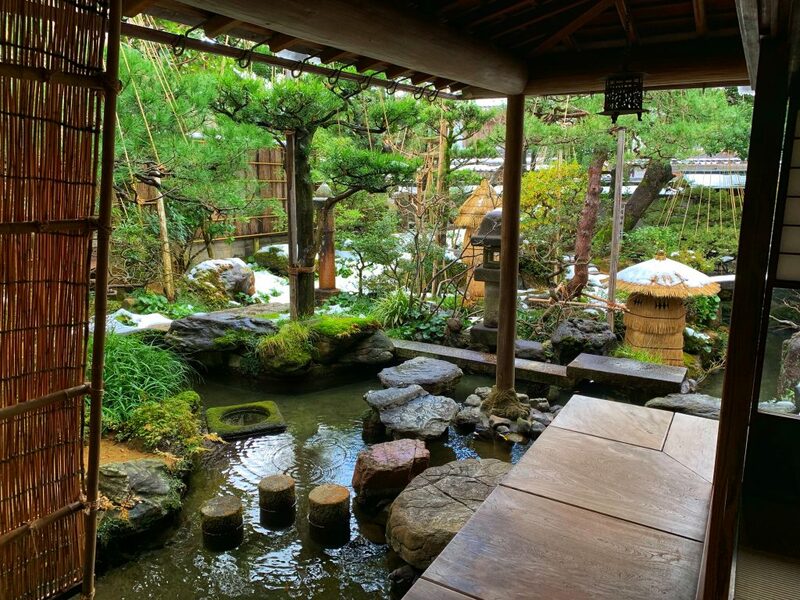 In Japan, gardens are an important art form and have been refined for more than 1000 years. While researching this article I learned that “garden” is a very broad term. In fact, Japan is the home to many different garden types! One of our stops in Kanazawa was the Nomura Samurai House and Garden. Although a relatively small garden, in 2003 the Journal of Japanese Gardening listed it as one of the top three gardens in Japan. This led me to think. How does one rank garden quality? The size? The number of plants? Beauty? The number of visitors? Some of these things seem subjective. So being a librarian, I did what any good librarian would do… I researched. Since 2003, the Shiosai Project has tried to identify Japan’s highest-quality homes and gardens. According to their website, the Shiosai Rankings are historically-significant and have received national television and newspaper coverage. Of the Nomura Samurai House and Garden, the Shiosai Rankings had this to say about its gardens, “Located in Kanazawa’s Nagamachi district, this Edo-period home offers an enclosed garden sanctuary with waterfalls and a koi pond that extends right up under the home’s engawa” (source). Nomura Residence Garden, ranked #3 garden in Japan in 2003. So, how are gardens ranked? For the Journal of Japanese Gardening’s Shiosai Rankings emphasis is placed on one word, “quality”. This garden ranking system wanted to get away from size, old, and historical gardens. Instead, they seek out gardens that are beautiful, functional, and satisfying. That is why they have decided to use terms like “high-quality garden” and “high-quality living environment” to describe the gardens that they rank. Garden near Kanazawa Castle, in Kanazawa. 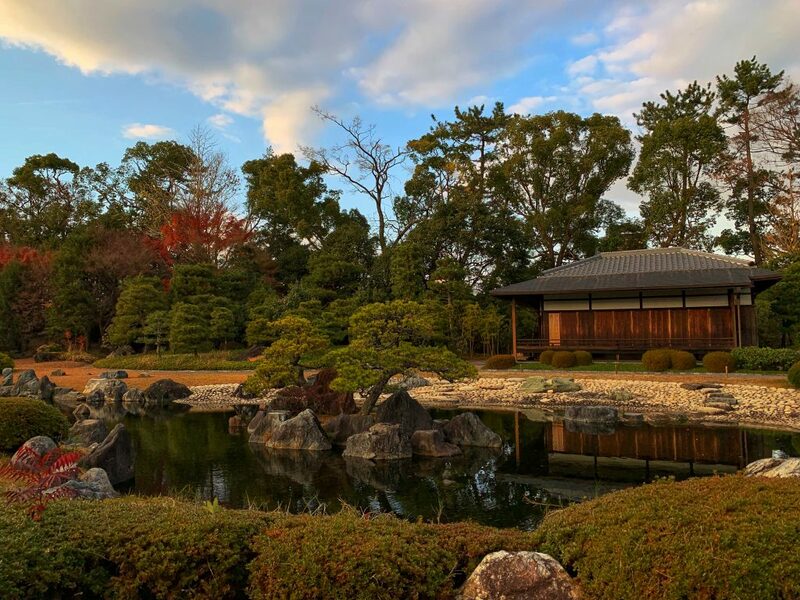 As I mentioned earlier, most of these criteria (beauty, functionality, and satisfaction) seem subjective, so how do the experts at the Journal of Japanese Gardening’s Shiosai Rankings justify high quality? Well, according to the Shiosai Rankings the term “quality” has different meanings to different experts, so they leave the definition of quality to those participating experts. To me, this is really interesting. The whole, Shiosai Rankings feel so off the cuff. I don’t mean to downplay the importance or the knowledge of the experts in determining what constitutes a quality garden. Quite the opposite, I find it refreshing. In a world of assessment and rigidity, the Shiosai Rankings give the experts the ability to define their craft and truly define “quality”. This is the nice thing about the Journal of Japanese Gardening’s Shiosai Rankings. The gardens that are being considered MUST be accessible to the public. Yes, some may be difficult to access but they are all accessible if people are willing to pay or put in some effort to see them. 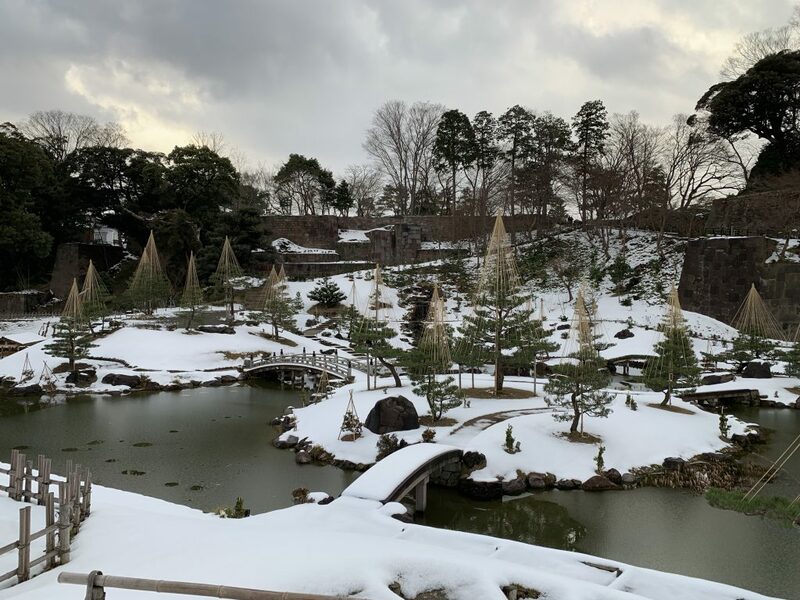 For example, some gardens are exclusive to restaurants or ryokan (traditional Japanese inns) and in some cases, these can be expensive, but they ARE available to the public. That means if it’s a private garden, it will not be on the Shiosai Rankings. This was really interesting to me, not only are the gardens ranked by Japanese experts but they also have experts who are foreigners. The panel is made up of 30 experts who regularly contribute to the Journal of Japanese Gardening. Each expert scores their gardens on a scale from 0-100. If the garden is scored by more than one expert, the score is averaged. The final Shiosai Rankings are then based on the average score received by each garden. According to the Journal of Japanese Gardening, each expert averages between 100 and 200 garden reviews. Ninomaru garden at Nijo Castle in Kyoto, the number 12 ranked garden (2010). Nijo Castle grounds had two gardens, each ranked individually. They are Ninomaru garden (photo below) and Seiryu-en (photo above). Of that garden the Shiosai Rankings had this to say, “Located in central Kyoto, the Ninomaru garden’s pond edging illustrates a bold and nearly perfectly executed gogan-ishigumi arrangement” (source). Gogan-ish…what? Gogan-ishigumi is a stone arrangement that is constructed along the edge of a pond or stream. This stonework plays an important role in protecting the land from erosion but also plays an aesthetic role in the garden’s image. 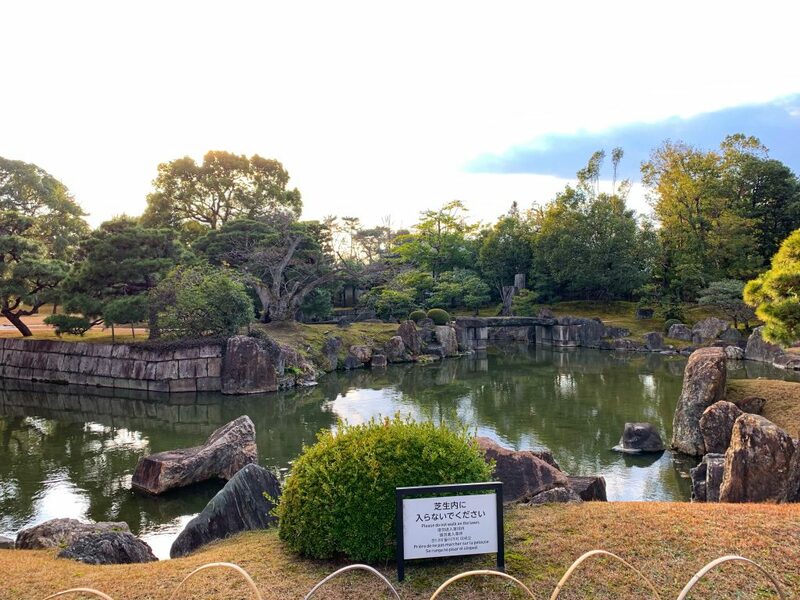 Ninomaru garden (image below) is a good example of this stone arrangement. Nijo Castle/Ninomaru garden ranked number 8 on the Shiosai Rankings, located in Kyoto (2010). Missed Opportunities? So much to see! This is the walking path we took when visiting Nara on December 24th (thank you creepy Google Timeline!). 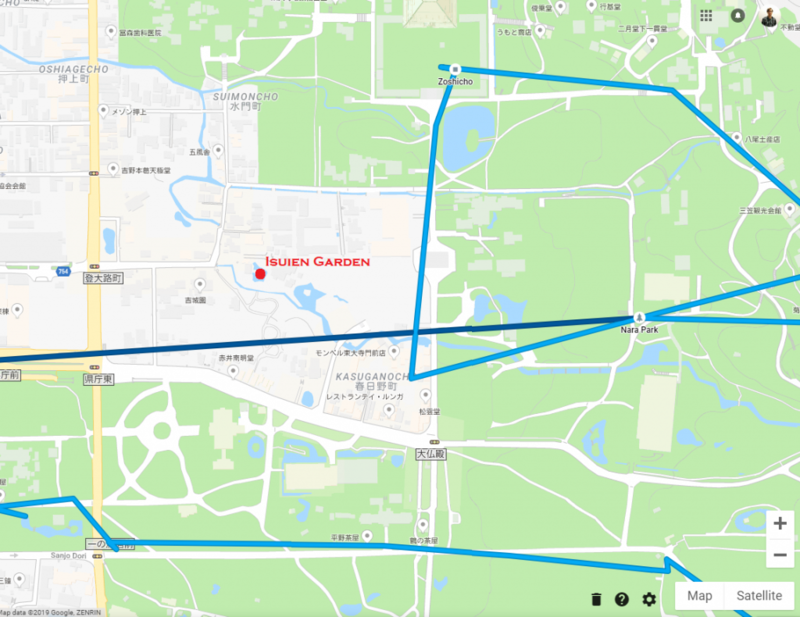 You’ll notice that I marked Isuien Garden on the map because we walked right past it and didn’t even know it was there. Isuien Garden was the #7 ranked garden in 2016. I called this section “Missed Opportunities” and that might be a little bit harsh. Japan has all kinds of hidden gems because it is just so rich with history it is impossible to visit every…single…thing. Perhaps reflecting on missed opportunities is the wrong thing to do. Instead, I should just embrace the great opportunities that I had. So in light of this, I’ve retitled this section “So much to see!”. This screenshot of Google Maps: Timeline spying… errrr monitoring your walking and driving history. When setting out to plan our Japan adventure I don’t think Shyla or I really had any gardens on the agenda (at least not consciously). I think that was largely in part because of the time of year that we were going (feel free to chime in here too Shyla). The importance of “garden” in Japanese culture is now much more apparent to me. 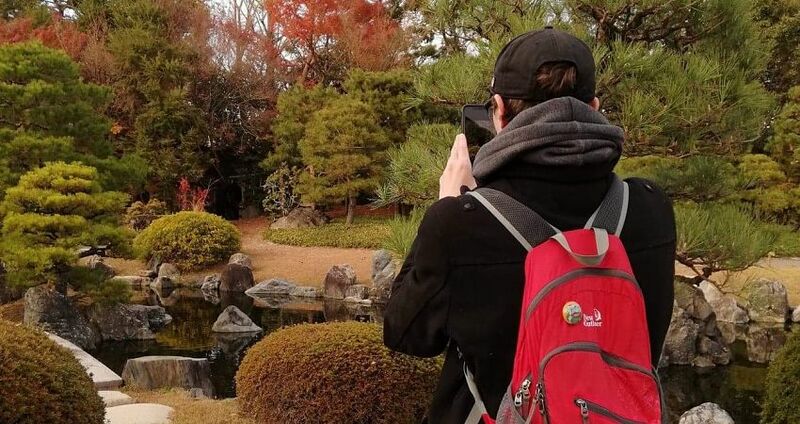 I fully intend to visit Japan again in the near future (near= a few years) and you can be sure that gardens are going to be more on my radar moving forward. Another garden on the Nijo Castle grounds. The header image was taken by Shyla. Beautiful ,my sort of pleasure.Thankyou for showing them. The time of year we went probably wasn’t the best for exploring gardens but I used my imagination to imagine what they would look like in the summer. The next trip to Japan will definitely have to be in the spring/summer. There will most certainly be a return trip!